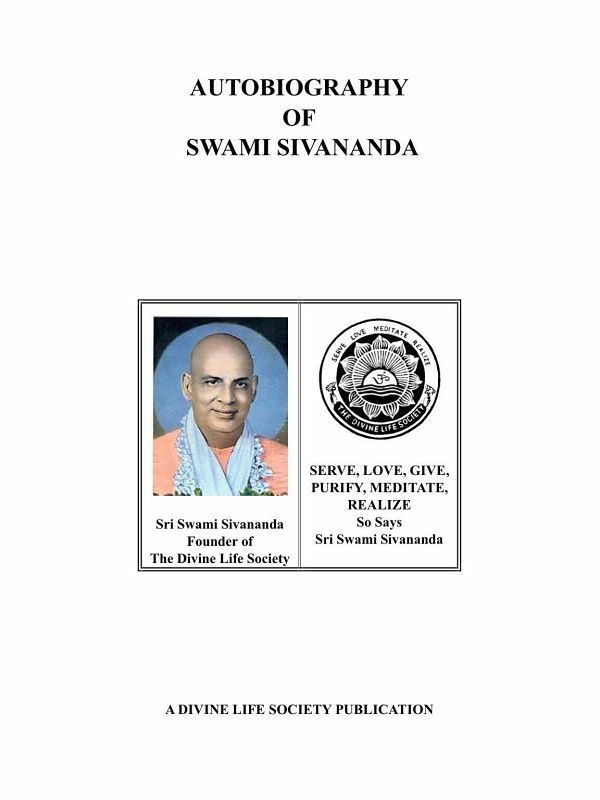 The Divine Life Society, established by Swami Sivananda in 1936, carries out its object of a worldwide revival of spirituality through publication of books, pamphlets and magazines dealing scientifically with all the aspects of Yoga and Vedanta, universal religion and philosophy, and ancient medicine. All the material below, and much more, can be found freely offered here. A complete and concise overview of yoga in all its aspects. 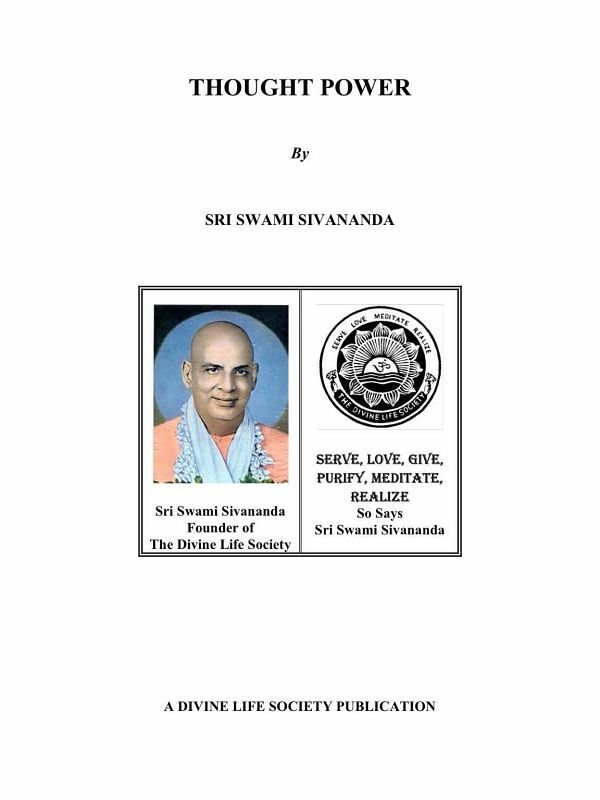 Swami Sivananda exposes in this book highly practical methods to develop the creative power of thought and regain mastery of our own destiny. Pranayama forms part of Raja Yoga and is an important practice for mind control. How to spiritualize one’s daily activities. 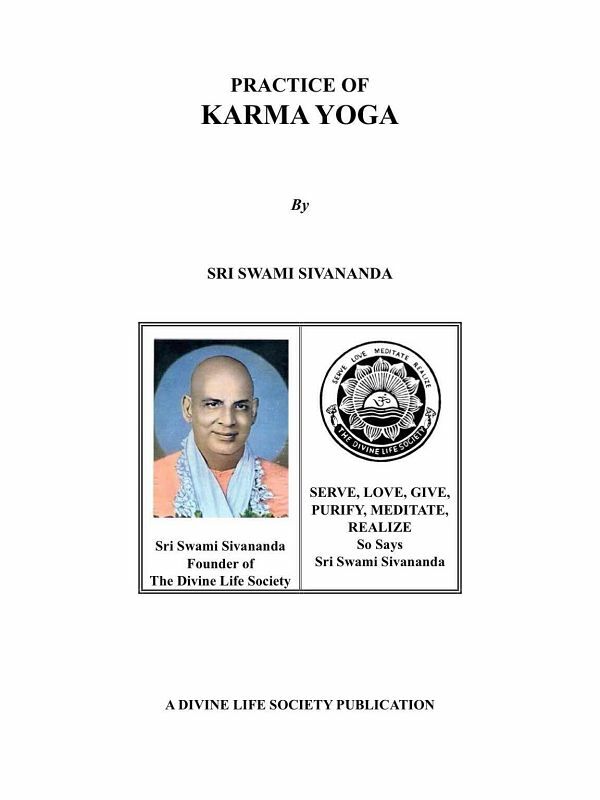 This book covers the doctrine of karma and reincarnation. A lucid inquiry into the nature of reality and the unity of all life. It’s language is simple and direct. An honest, humble and inspiring memoir of the world-renowned saint and sage.